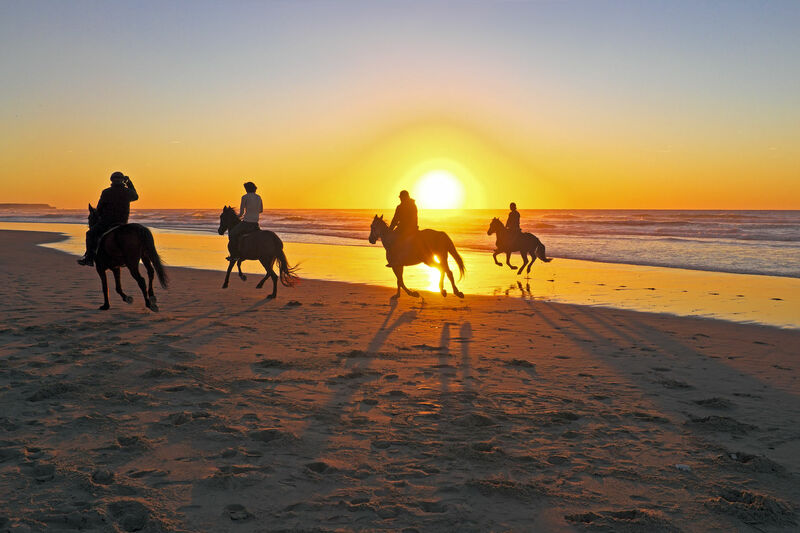 Either you're an experienced horse rider or if you're just curious about discovering the exciting world of horse riding, the Irene Palace Beach Resort is the right starting point for your equestrian adventures! 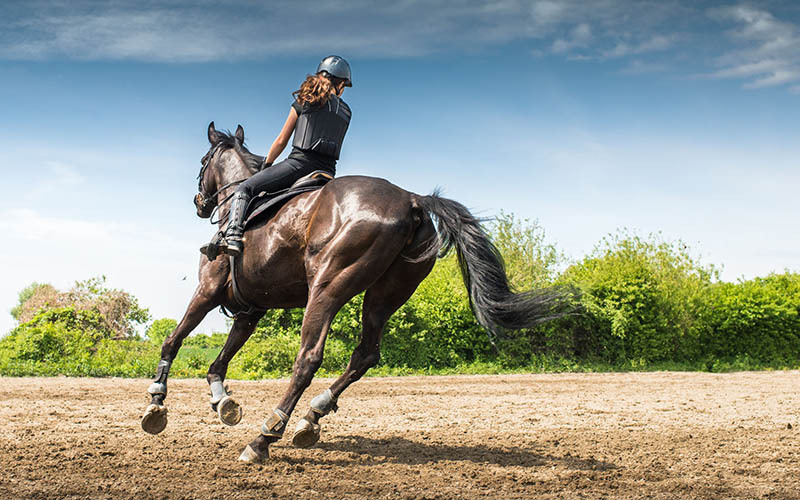 We've partnered with one of the best horse riding clubs of the Mediterranean to give you unforgettable moments full of fun and adrenaline, always in absolute safety. 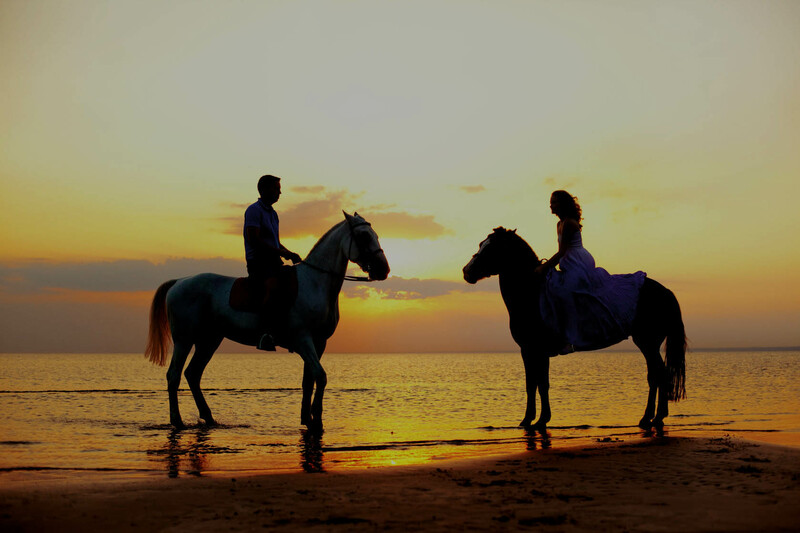 Our horse riding partner is called Riding Club of Rhodes Kadmos and its founder, Lakis, will be happy to share with you his equestrian passion and his love for horses. Lakis will introduce you to Rhodian nature and guide you, on his horses, through bucolic forest trails and mesmerizing beaches unveiling to you some of the most spetacular and enchanting beauties of the island! If you've never tried horse riding before don't worry and keep in mind that horse riding is for everyone. 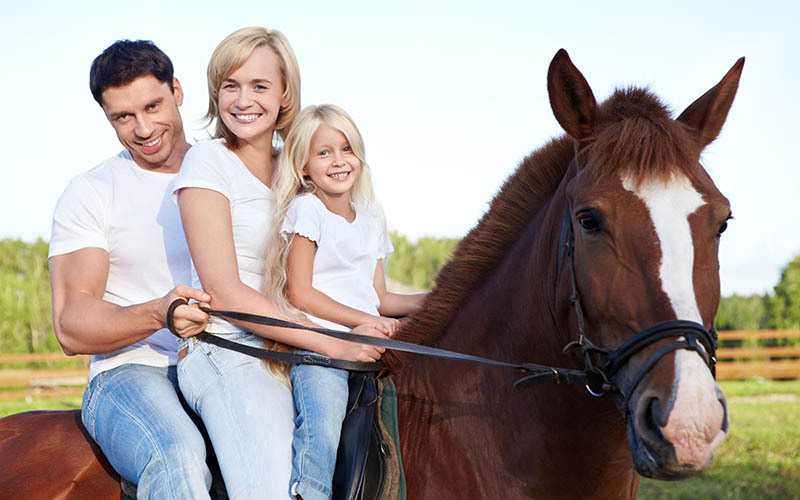 As long as you're 5 years old or older, Lakis will match you with the perfect horse based on your comfort level and skills and teach you all the basics of horseback riding. Check Riding Club of Rhodes Kadmos's website at www.rhodesriding.com for more details and pictures. All our guests are granted a 20% discount on their horse rides with Kadmos Riding Club. Ride with Kadmos and Irene Palace and enjoy an unforgettable horse riding holiday on the Island of the Knights!